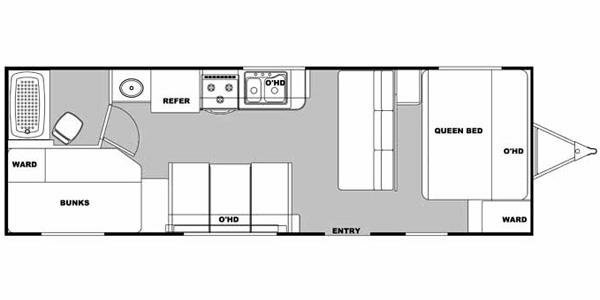 Browse our extensive selection of Class C RVs ready for any vacation or event need! 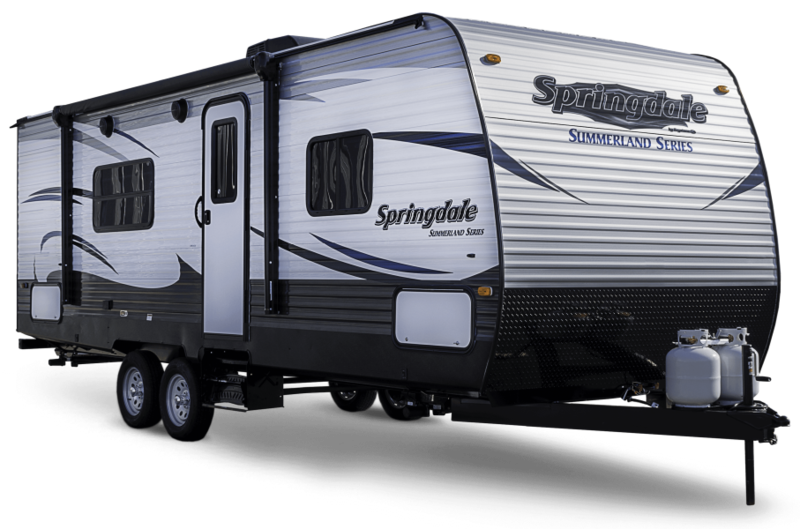 We have a huge variety of RV rentals, including Camping Trailers and Toy Haulers! Browse our extensive selection of motorhomes, camping trailers, class C motorhomes, and toy haulers for your next camping trip. Any motorhomes or trailers can be delivered directly to your location. There are few things more invigorating than packing a bag, and hitting the open road with your closest family or friends. Whether you are going camping, on a long road trip, or to a festival, we have an RV rental that will fit your needs. 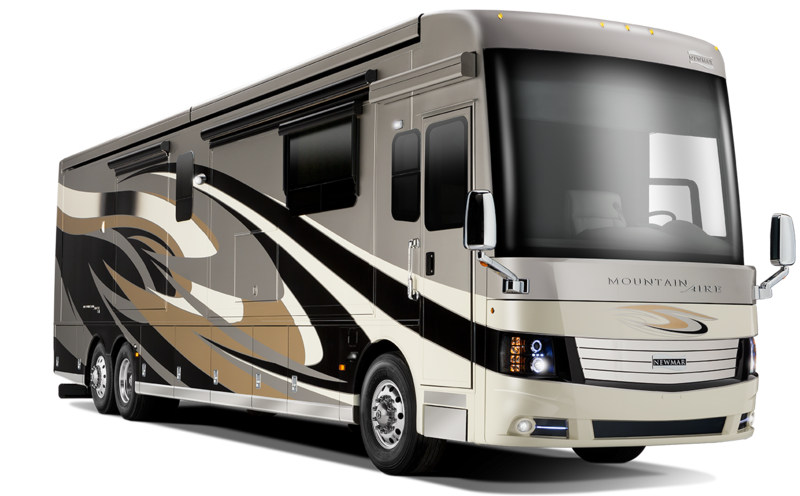 With Inland Empire RV Rentals, you are afforded the ability to travel with most of the comforts of home. 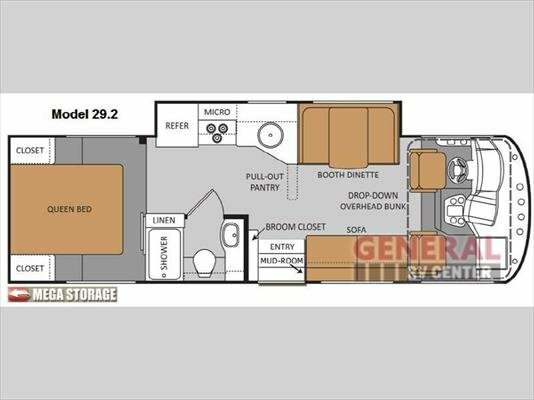 Whether you’re looking for a coach that has beds, a bathroom, shower, a refrigerator or a stove, we’ve got you covered! 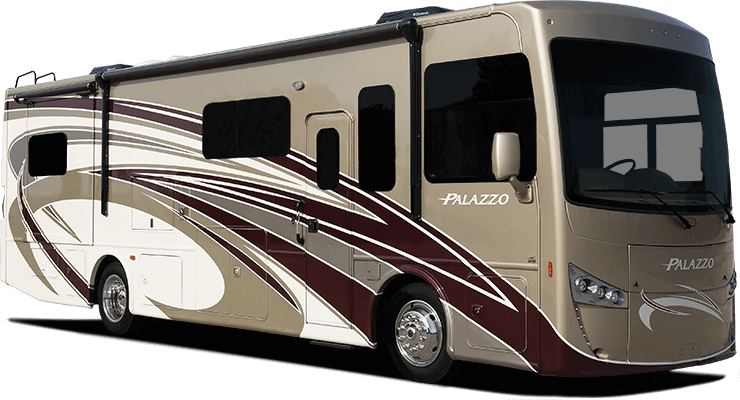 We have a huge variety of RV rentals to choose from! 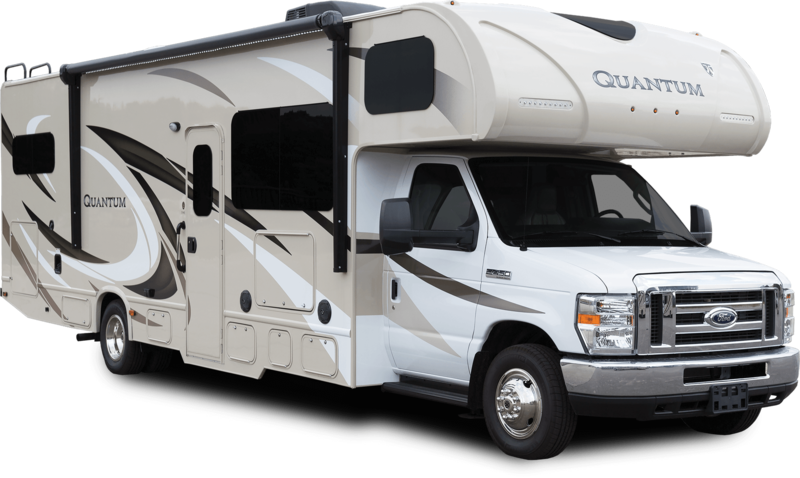 If you are having trouble deciding on a recreational vehicle for your trip, we urge you to give us a call and let us give you a breakdown of the options to help you decide which RV will fit your needs and your budget the best.